RWP Fantasy Football 2018 ??????? I just want to point out that Justin Tucker missed 2 field goals out of 3 yesterday so definitely don't draft the most accurate kicker of all time guys you definitely don't want him. here's the trophies after week 1, check this link weekly for updates! I'm going to get destroyed next week, too. I can feel it. Early days, but I'm not doing so hot, (second lowest scorer two weeks in a row, lowest overall) so I'm giving my team a big shake up. I would like to confirm that I am having a good time. I hope everyone else is also having a good time. I am also a bit conflicted that Return of the Flacc was vaulted to victory on the arm of Ben Rothlisberger but hey, points are points. I just won't play him week 4. "Watson took some big hits against the Cowboys on Sunday night and was clearly less than 100 percent at the end of the game. He was able to finish the win, however, and a day-to-day designation suggests he has a good shot to suit up this week. That said, it is worth noting several sportsbooks have stopped taking bets on Houston's game this week against the Bills, so perhaps there is something more going on. 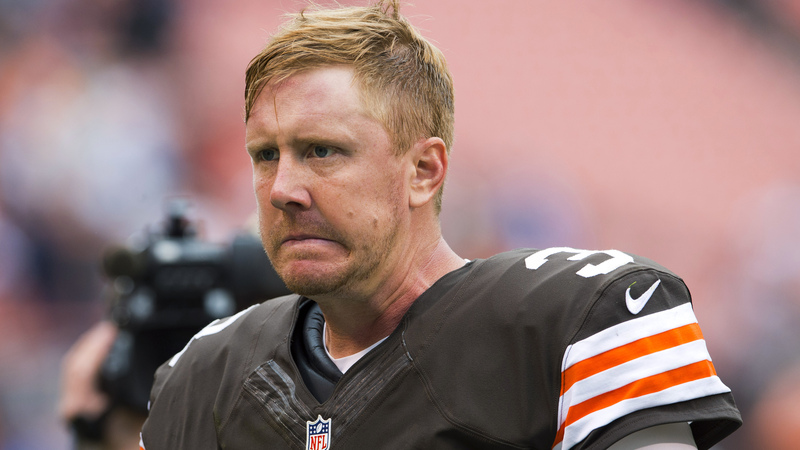 Brandon Weeden is Houston's backup." Barring any potential stat changes, I just tied two weeks in a row. What the hell? 1. Eschebone Tribals: 10-1-1 // 1314 pts. 2. Return of the Flacc: 7-5 // 1289 pts. 3. Somerset Speedwagons: 5-7 // 1175 pts. 4. Spiral Mountain Quarries: 2-7-2 // 1120 pts. 1. Kerryon My Wayward Son: 8-4 // 1269 pts. 2. QB Club '98 NFC Pro Bowl Team: 7-5 // 1215 pts. 3. The Office For Nintendo DS: 5-5-2 // 1240 pts. 4. Shiver City Detectives: 1-9-1 // 751 pts. remember, even if you miss the playoffs, there's still more to play for! Was super excited to see trophies were awarded when I checked in this morning! Thanks! Looking forward to Bengaling in the playoffs. Thanks for everything, Alakazam. Agreed with others that there were a lot of cool trophies. Finishing with a sweet 11-1-1...liking those 1s. Although my team has fallen apart a bit with Melvin Gordon and James Conner both dying, so I'll probably not win. (e): And Emmanuel Sanders just tore his Achilles in practice. Nice, . I just sent a league-wide email notifying that player Somerset Speedwagons dropped all of their players (most notably Austin Ekeler, Davante Adams, Philip Lindsey, and George Kittle, I think). Who's the awful clod that did that? Could that please be fixed? (e): Deducing from earlier posts, it must be DemonLabRat. Why? ._. Last edited by Bartimaeus; 5th December 2018 at 10:14 PM.